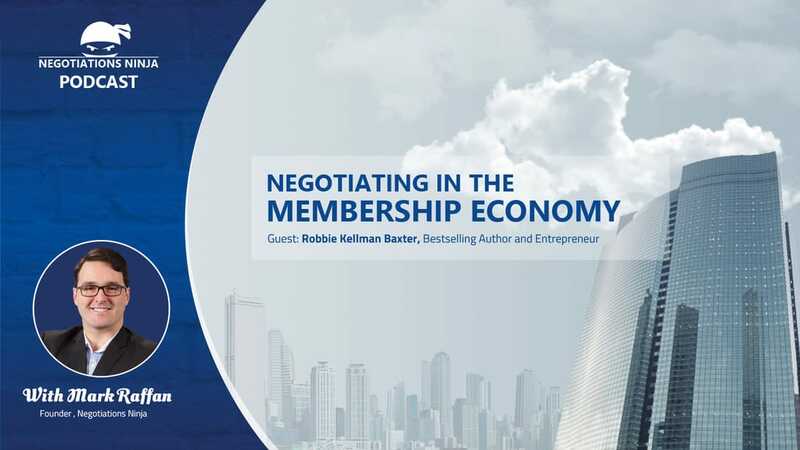 Robbie is the founder of Peninsula Strategies, a management consulting firm and the author of the The Membership Economy (top 5 Marketing Book of 2017). Her clients have included Netflix, the National Restaurant Association and The Mail Newspapers in the UK. ​I had so much fun talking with Robbie! We started off talking about the membership economy and then the conversation moved into talking about grocery stores of all things!